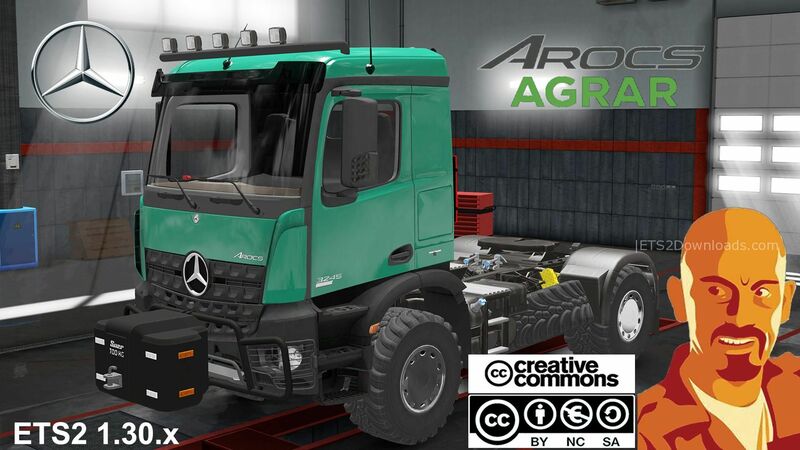 This is new standalone Mercedes Benz named Arocs Agrar. 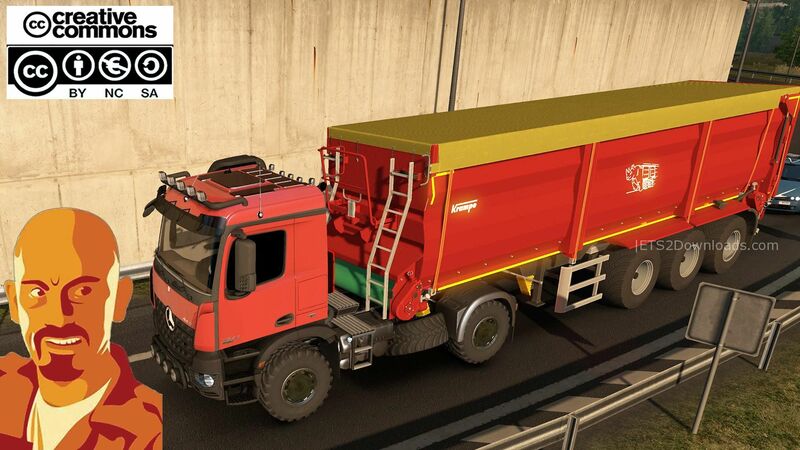 The truck has 4×4 low chassis, engines, tunings and agrar accessories. 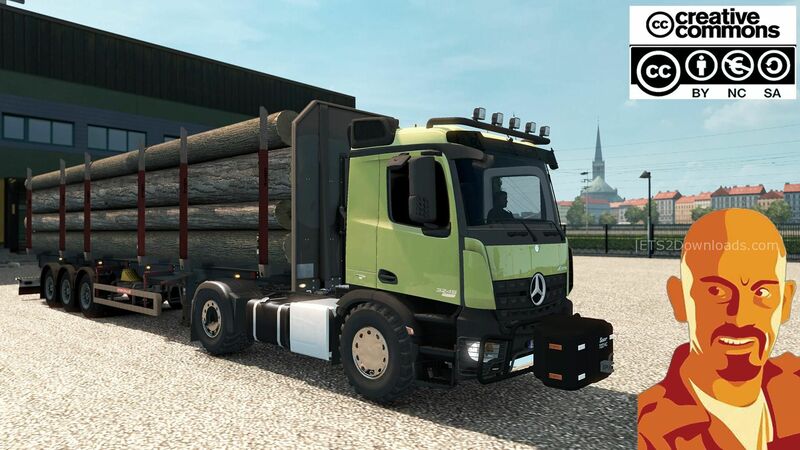 Credits: CyrusTheVirus, Maxi.S, Chris Dre, Kevin Funke,Matze, STv-Modding (mod for FS17).